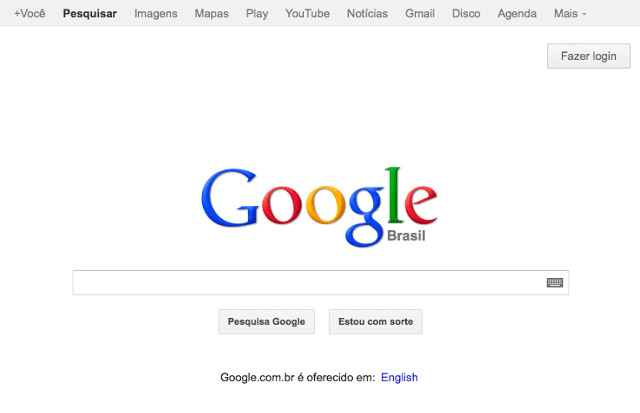 Former Google Search Quality Analyst, Pedro Dias, posted a screen shot of a Google top bar test on Google+. The test is that Google has replaced the black top bar with a gray black bar. I am not able to reproduce this but we know Google does tons and tons of experiments from algorithmic experiments to user interface experiments and more. Personally, I kind of like the light gray look. It is more relaxing and less in your face. The original Google black bar was introduced about a year and half ago, so by Google's standards, it is time for a change.